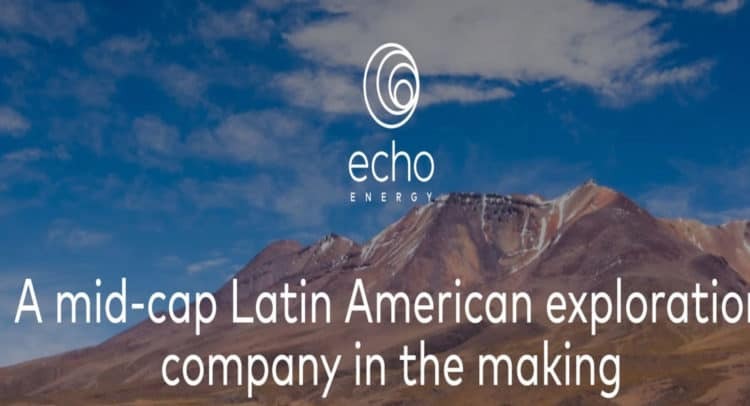 Echo Energy plc, the Latin American focused upstream oil and gas company, is pleased to announce the commencement of drilling of the third exploration well in a four well back-to-back campaign in the Company’s Fracción C and Laguna de Los Capones assets, onshore Argentina in Joint Venture between Echo and its Argentine partner Compañía General de Combustibles S.A. (“CGC”). The Petreven H-205 rig has commenced drilling of the Company’s third exploration well EMS-1001 (‘El Molino Sur’) which is located in the southern area of the Fracción C licence. The well is targeting a structural 4 way closure at the Springhill and Tobifera levels and will be drilled to a measured depth of approximately 2,250 metres. Gross prospective unrisked oil initially in place for the structure on a Pmean basis is estimated at approximately 60 MMbbls (included in the recent Competent Person’s Report produced by Gaffney Cline & Associates).